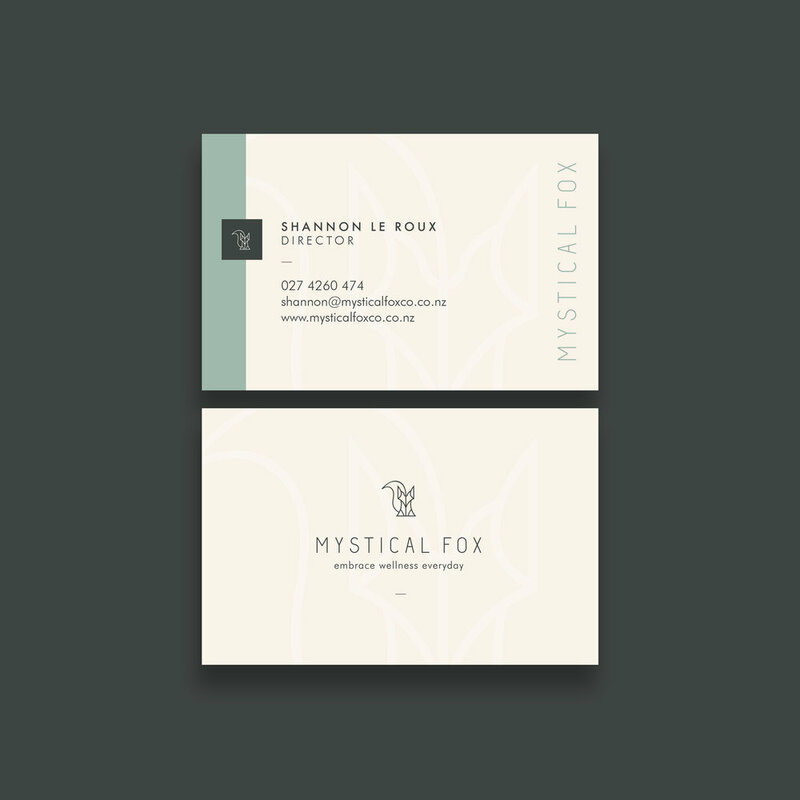 Founded by passionate health advocates, Shannon le Roux and Alaina Morrison, Mystical Fox centres around a holistic approach to physical, emotional, nutritional and mental wellbeing. This New Zealand based business was eager to stand out from its competitors with a distinctive brand aesthetic and rich colour palette that isn’t seen frequently in the wellness space. 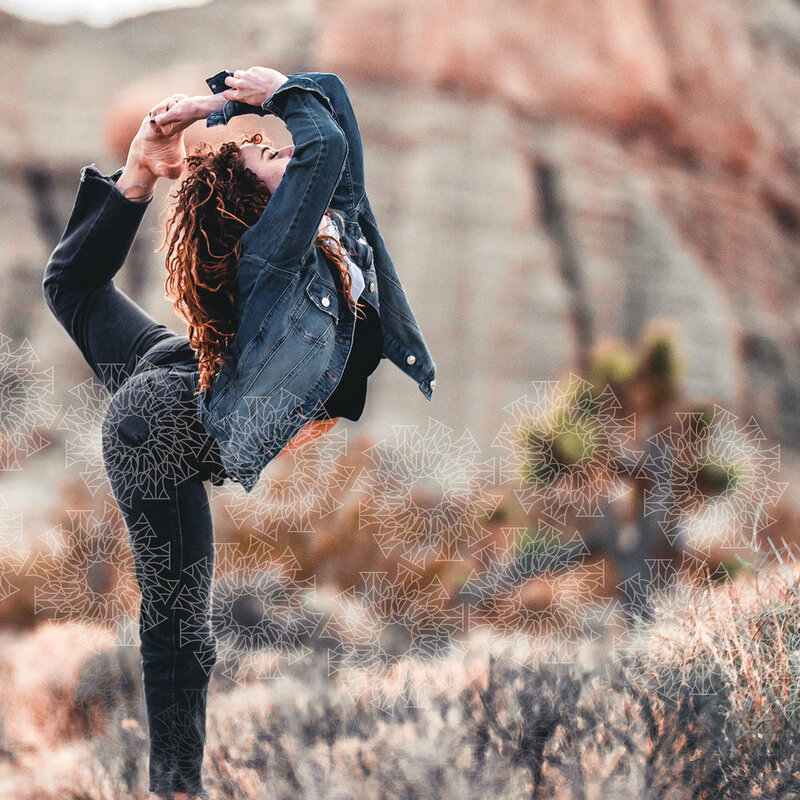 The Mystical Fox herself works beautifully as a repeat pattern, with all kinds of exciting application potential across yoga apparel and health merchandise.